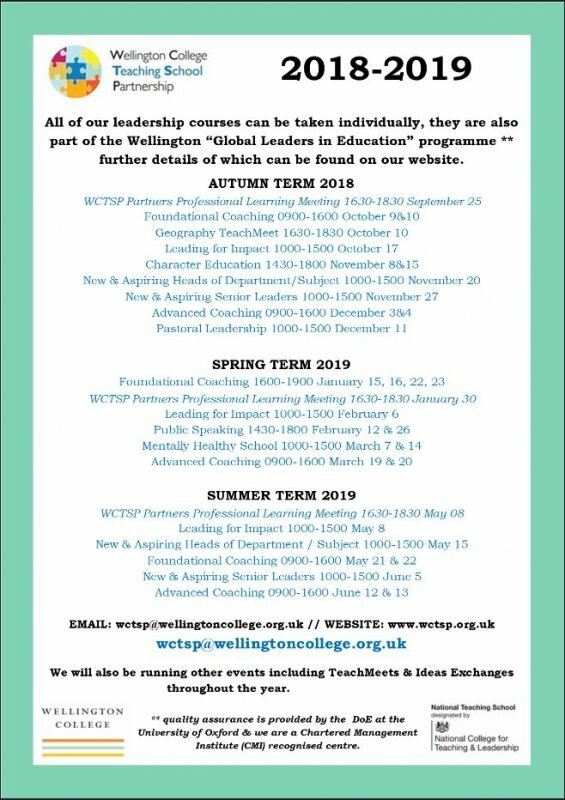 We are a government designated partnership of schools and strategic partners who work together to provide high quality, school led training and development opportunities for educational staff and leaders in schools. Our aim is to assist schools and their staff in improving the educational opportunities and outcomes for all pupils. 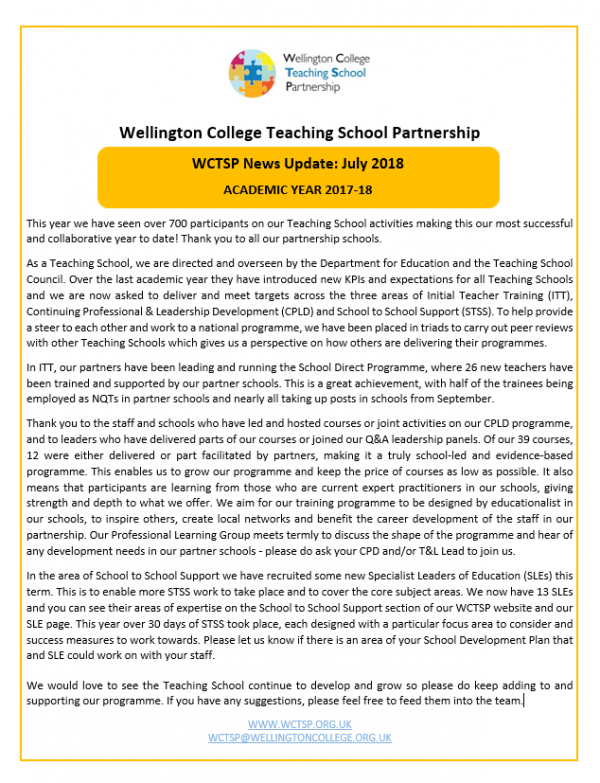 The Teaching School provides an opportunity for schools and partners to work together to enhance their individual school improvements, and collectively work on areas that are most effectively delivered by the group. For more information about teaching schools, please click here.